Excels in dry and rocky conditions. Ramp edges for fast rolling. Large centre knobs improve handling and traction. Sipes for increased traction on slippery roots and rocks. 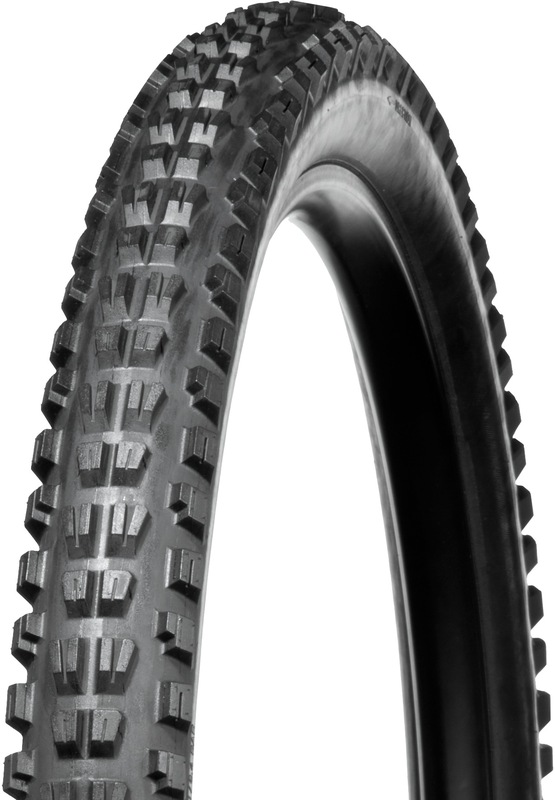 The Dual-Ply multi-layer casing adds stability in larger-volume, heavy-duty tyres.